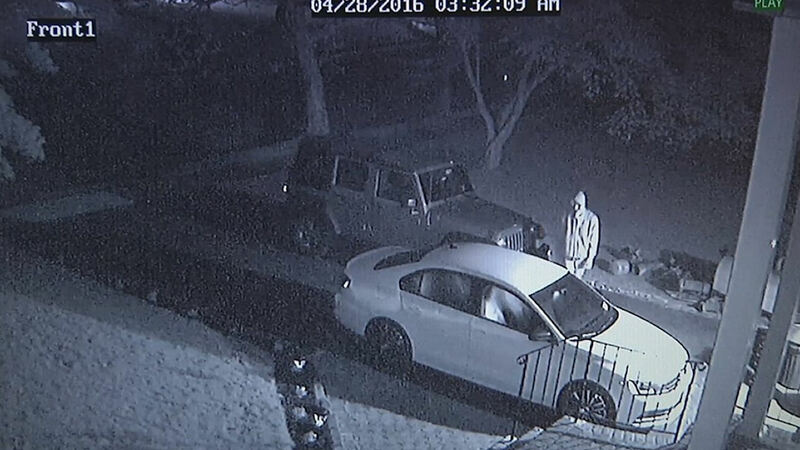 HAUPPAUGE, Long Island (WABC) -- Suffolk County police say a thief is using an old trick to target certain homes. Take note: it's an easy way to get into someone's garage. Surveillance video captured the technique in action at a home in Hauppauge Thursday morning. A man is checking to see if the vehicles in a driveway are open. Investigators say the suspect gets into an unlocked car, then uses the garage door remote control inside which allows access to the house. At least two homes have been broken into. Police warn you should always lock the door between your garage and your home.